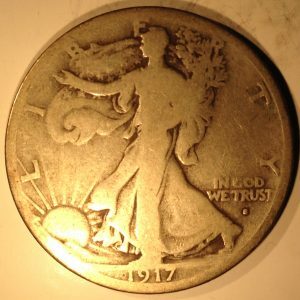 Blazing luster and subtle toning. 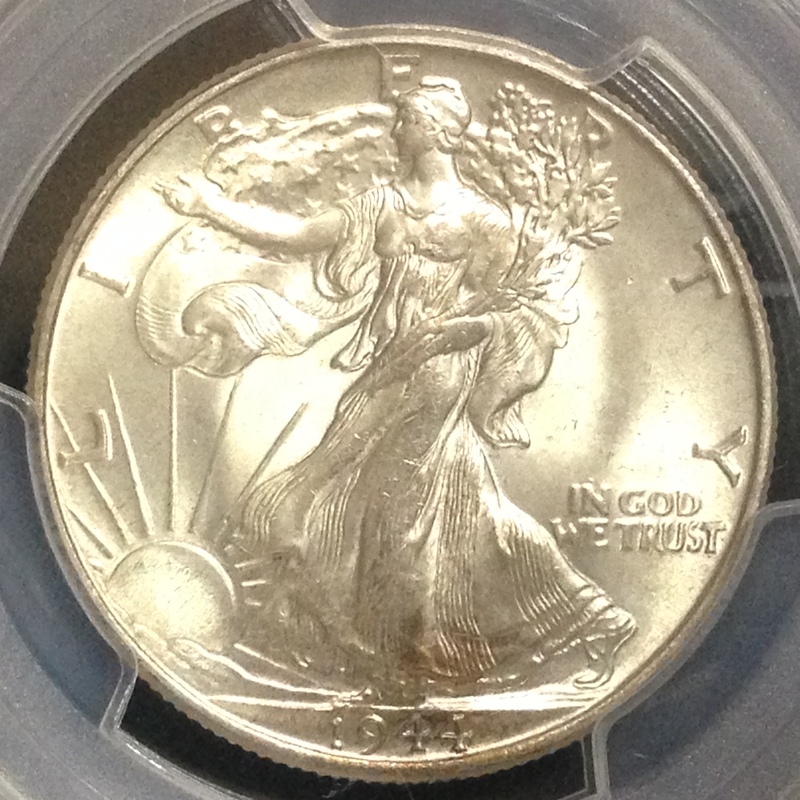 Please view photos carefully such that the coin pictured is the coin you will receive. 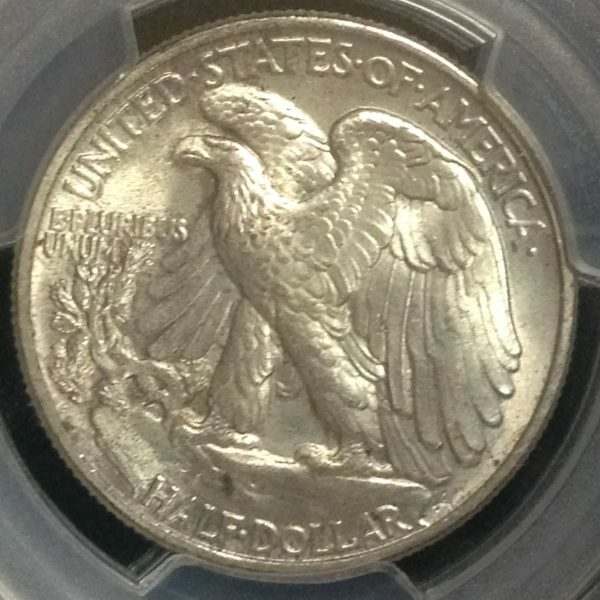 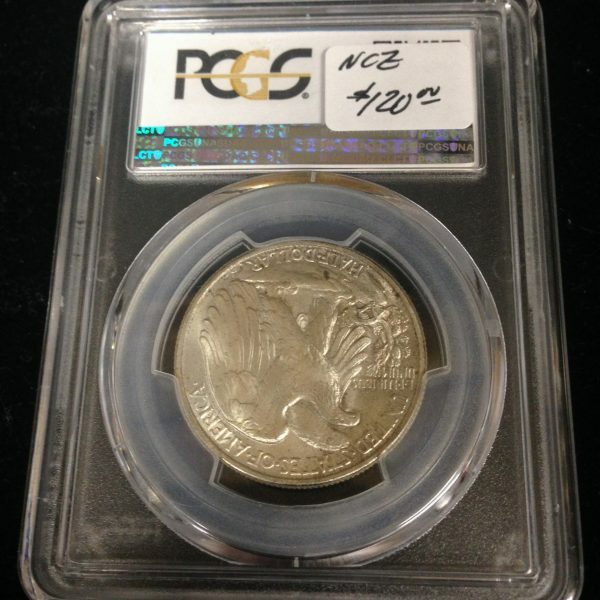 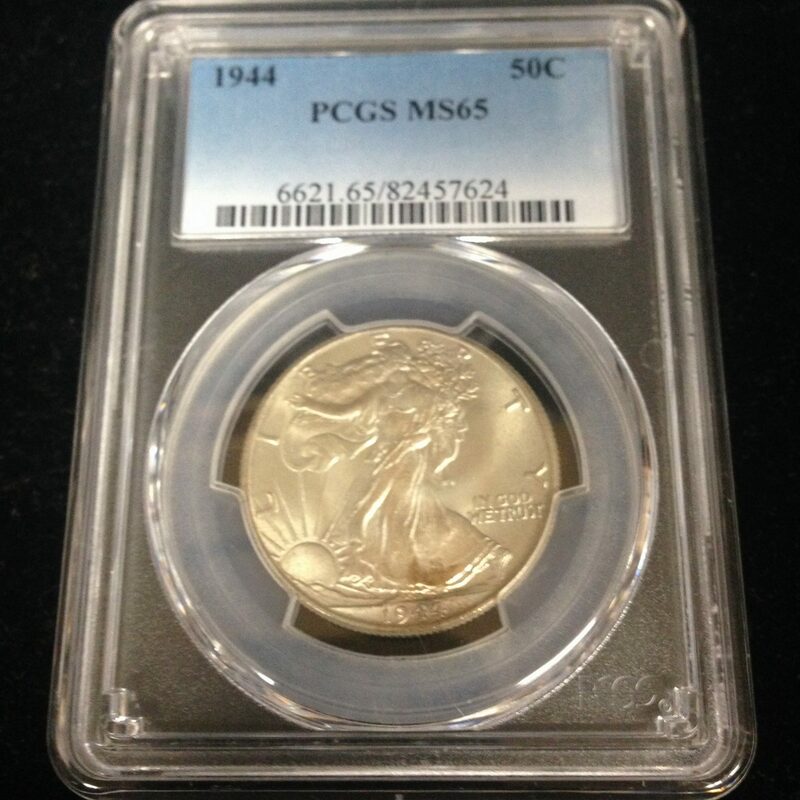 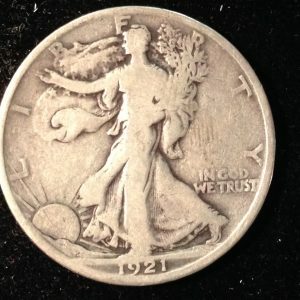 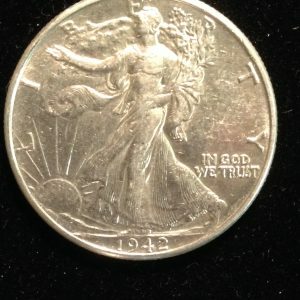 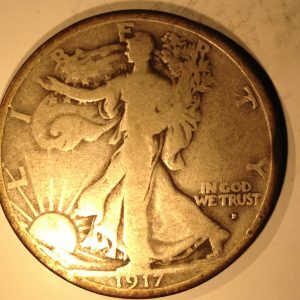 Also, since certified coins are one of a kind, all are subject to prior sale.